Inside look of Red chillies. 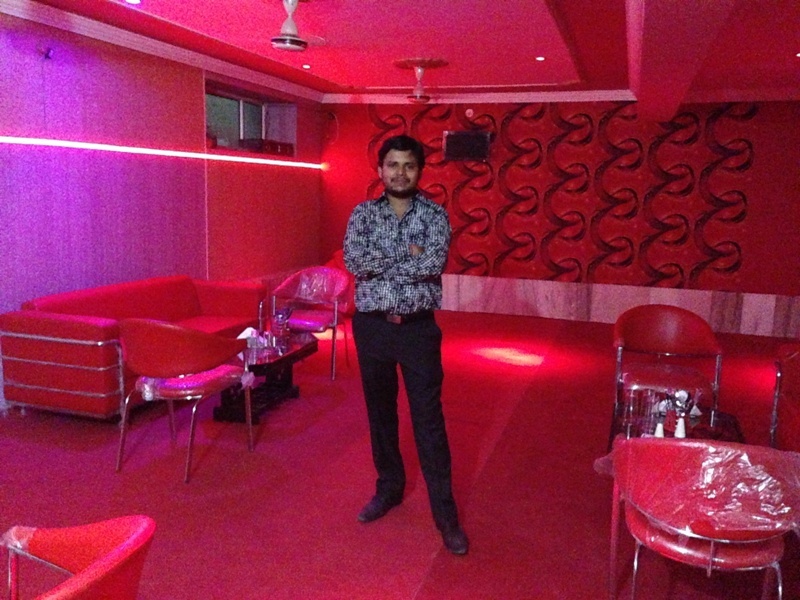 Party with your friends and family to get the experience of unique ambience of Red chillies. Feel the beauty and taste of Rajasthan with our Rajasthani Dhabha right inside the Hotel Campus. 20% discount is available between 1 PM to 5 PM for limited period.